For young and old, religious and otherwise, Easter is about food, family and best of all chocolate. From childhood many of us remember waking up to search for our Easter eggs amid the smell of baking. For some it’s about roasted lamb, for others it’s the end of the fast. 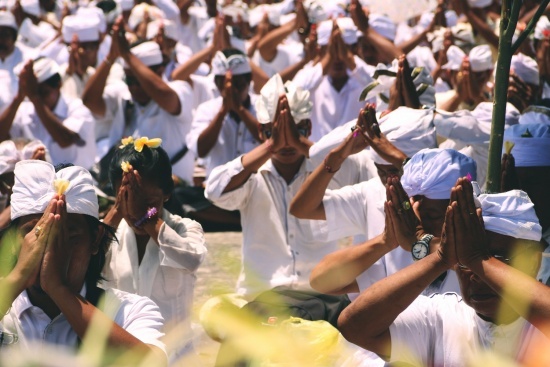 Whatever Easter means to you, you can be sure that Bali has something for you. 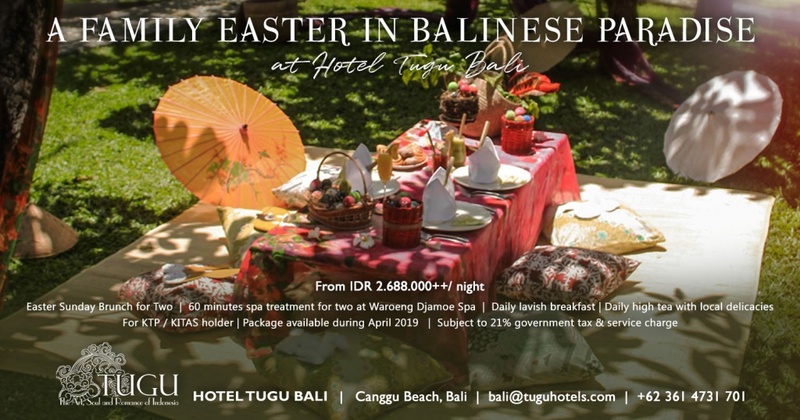 From great Easter breaks at Tugu Hotels to a chocolate masterclass at Mejekawi, dancing on tabletops, foam parties ( for the young at heart), to family celebrations and fancy festive dinners. Come along with us, we know where all the bunnies are hiding. 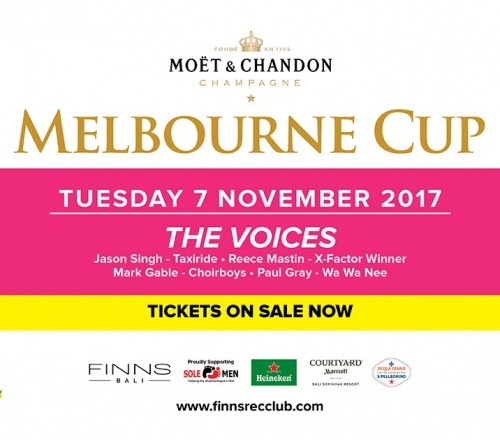 Enjoy a collection of curated family-friendly experiences in a fun packed six day Easter Festival where children are endlessly entertained, leaving the adults quality time to kick back and recharge with pampering Karma Spa wellness treatments, gourmet wining & dining and their own Karma fun with beats and poolside cocktails. 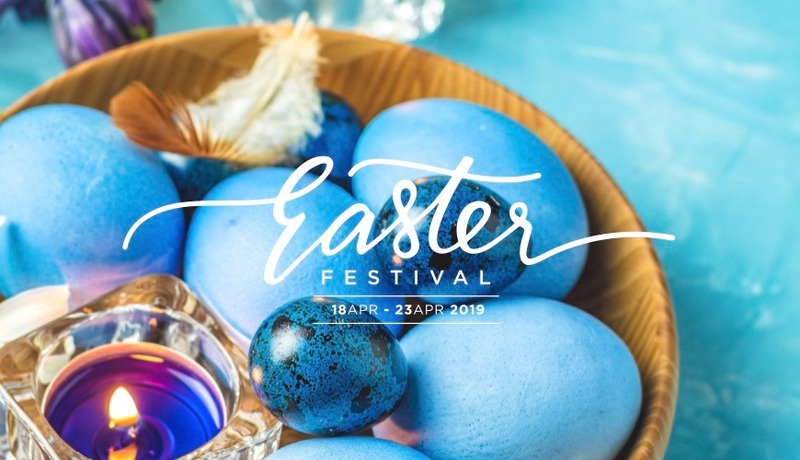 Expect family activities galore in store, as the little ones get busy with arts and crafts, learn tricks from the Bali Circus, and get stuck into an Easter Egg Hunt. The Easter Bunny will be making a very special appearance so keep a lookout for him! 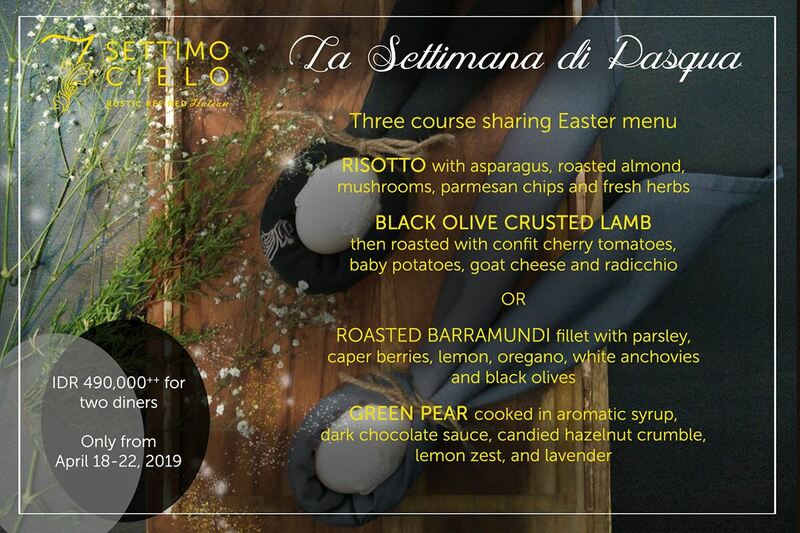 The chefs have prepared a scrumptious Easter-inspired Sunday lunch that’ll feature roasted barramundi fillet, slow roasted lamb shoulder, a decadent chocolate deluxe, and more. To top it off, Primo, a Bali-based producer of single origin chocolate, will organise a chocolate workshop on Easter Sunday. Learn how to temper chocolate in the cool respite of Mejekawi, and of course, you’ll be bringing home a bunch of handmade chocolate. A soothing sunset session with funk, soul, and disco queen Kylie Auldist will round off a fantastic day of celebration by the sea. 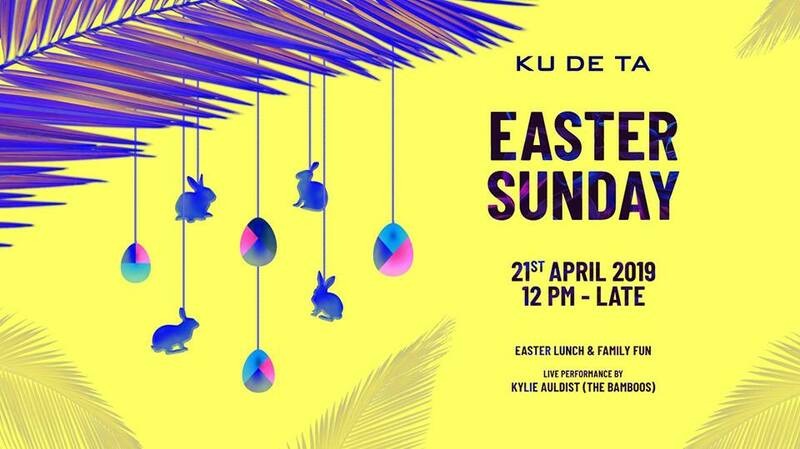 Mad Lange and Capella present Easter Sunday Jungle Jazz brunch where an epic feast along with family friendly activities await. 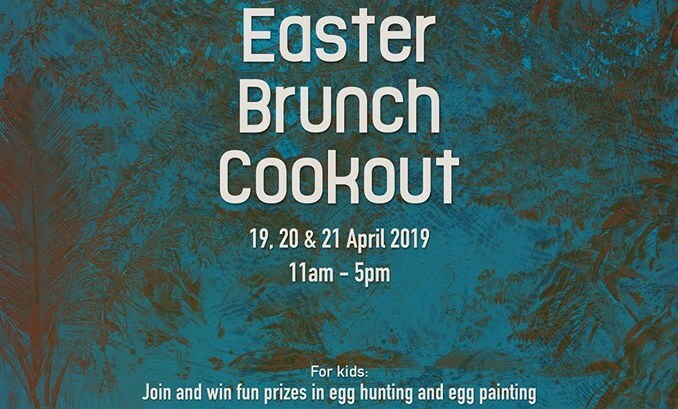 A full day-out for families, Mads Lange is putting on a festive camp inspired brunch with roasted meats, grilled fish and fresh seafood, cheeses and Asian dishes with all the trimmings, while kids go wild with an Easter egg hunt, pinata, cupcake wars and egg painting. The Brunch Affairs crew will be back for another exhilarating party brunch session in the stunning elevated mezzanine dining space of Sake no Hana at OMNIA Bali making it a very special Easter Sunday. Bringing the vibe to the elevated dining space is Brunch Affairs resident DJ Mark John, joined by OMNIA’s DJ Marco Baglione & live performance by Sammy Sax. 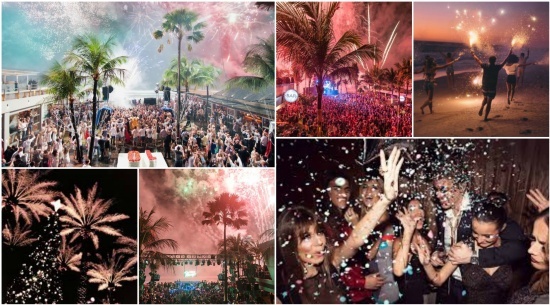 Add in a fashion show by Le Defiant Ones, and a cast of weird and wonderful performers including illusionists, contortionists, & dancers, all combined with the finest Japanese cuisine and expect a high octane party brunch in the stunning unique cliff top location. At Tamora Gallery’s Kids Sunday, youngsters can learn while having fun! 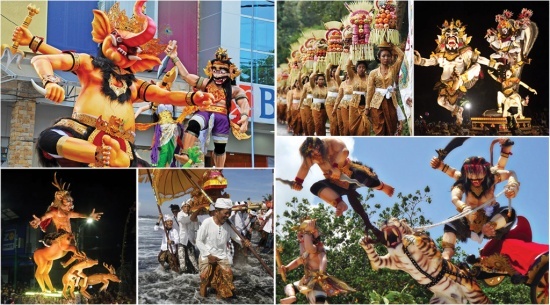 Art & Crafts; Competitions; Class; Live Performance and many more fun activities. 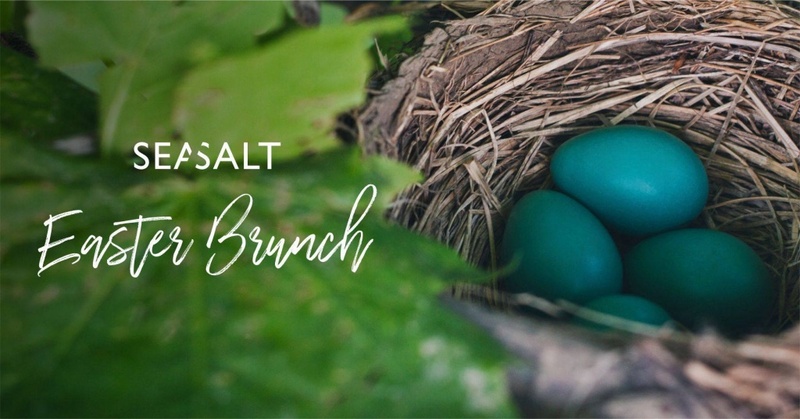 Delight your quality time with your beloved ones for a feast-filled Easter Sunday that will have you smeared with happiness, starring ocean breeze coastal Easter Brunch at SeaSalt crafted by genius chefs, and live music performance by Phil Stoodley. Not to be missed, Fun egg hunt games for the kids! 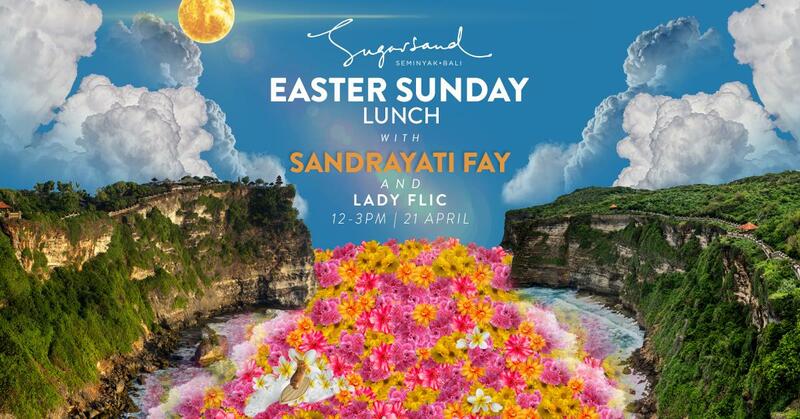 SugarSand will fill your Easter Sunday with angelic soulful sounds, with the shining talent of Sandrayati Fay. The Filipino-American singer songwriter was born and raised in Indonesia, and her music transcends much of what we hear today, coming from a divine place where fire meets water, east meets west and heaven meets earth. 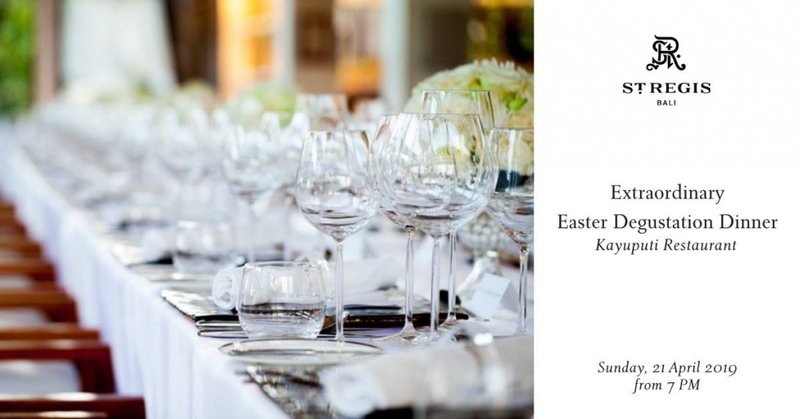 Also enjoy a delicious lunch from the set menu or a la carte, as well as Easter drinks specials, overlooking the ocean. 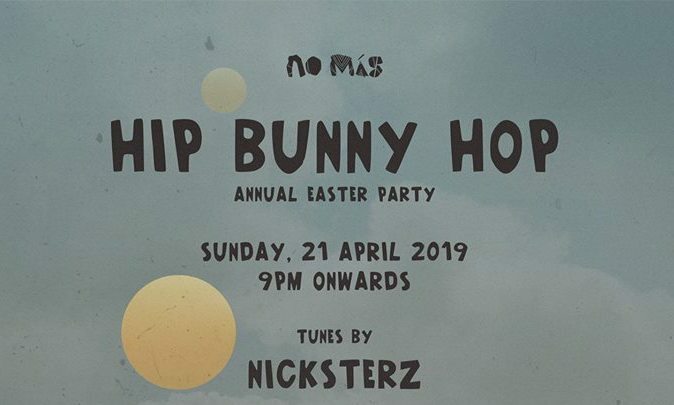 Join the No Más crew for one fun night out in Ubud, this Easter, they go Hip Bunny Hop on the 2nd floor and dance out the hottest tracks by Dj Nickterz all night! Sip some of the crew’s delicious cocktails between moves. 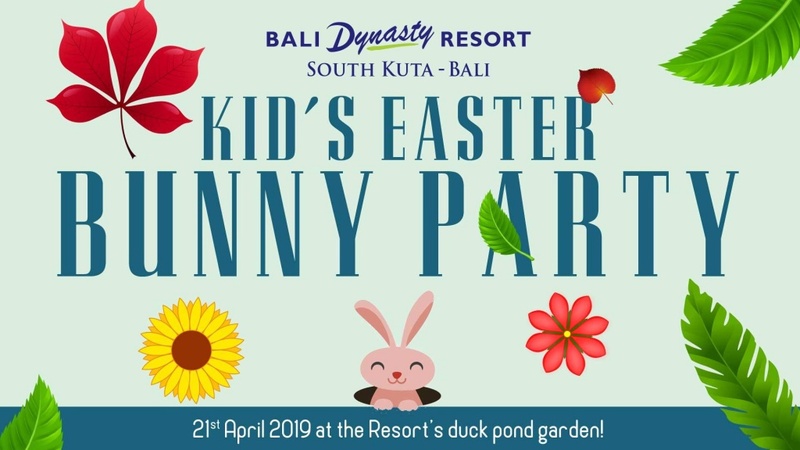 Bring along your little ones to celebrate Easter in a colourful party environment featuring fun games and creative activities. 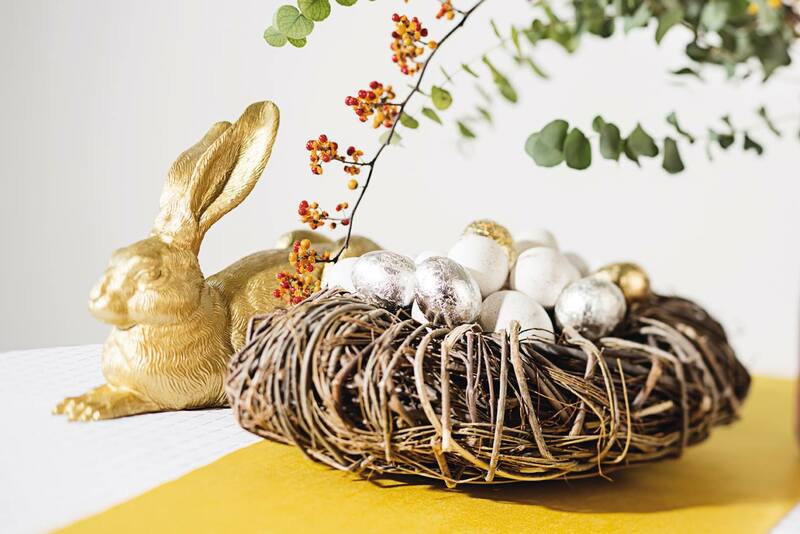 There will be plenty to keep children of all ages occupied including Paper Plate Art, an Easter Egg Painting Competition and a popular Easter Egg Hunt. The Easter Bunny will also be making a special appearance to entertain everyone with his balloon creations. 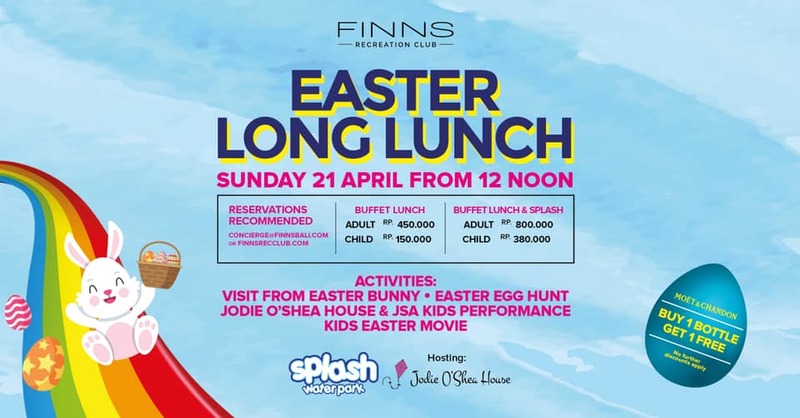 At midday, all kids will be treated a tasty Easter Buffet Lunch at Sen5es where the lucky winners of the competitions will be presented with some great prizes. 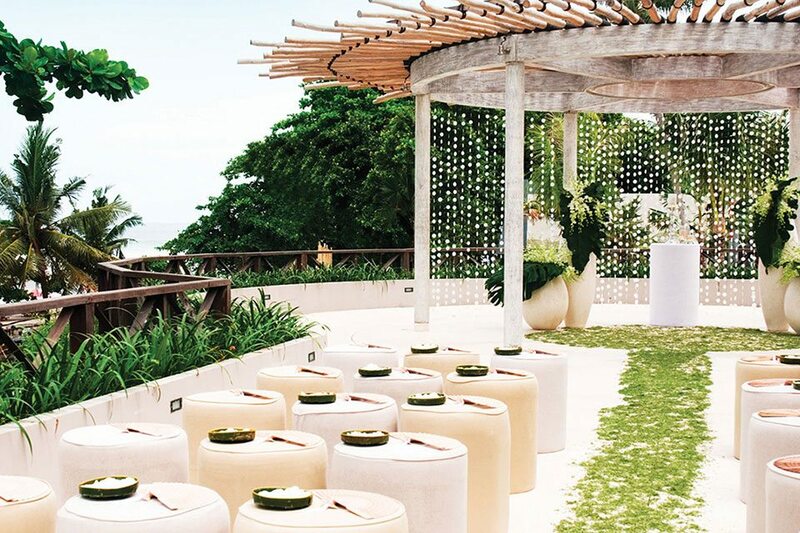 This April, celebrate Easter Mulia way at Mulia Bali’s very own beachfront bar, The Sky Bar offers a stellar list of hand crafted cocktails, spirits and wine served beside the gentle breeze of Indian Ocean. 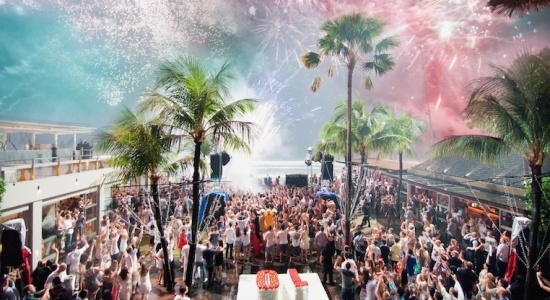 Enjoy our Signature Bottomless Cocktails whilst listening to the best tunes by the most recognised Djs on the island. 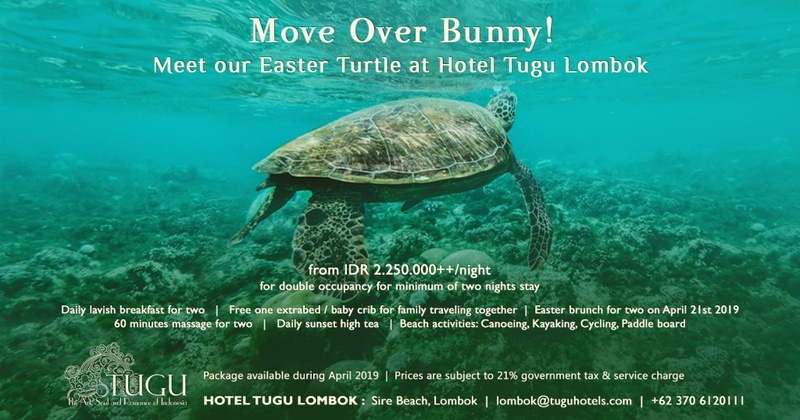 Spend an Egg-cited day this Easter for a day filled of fun and laughter! 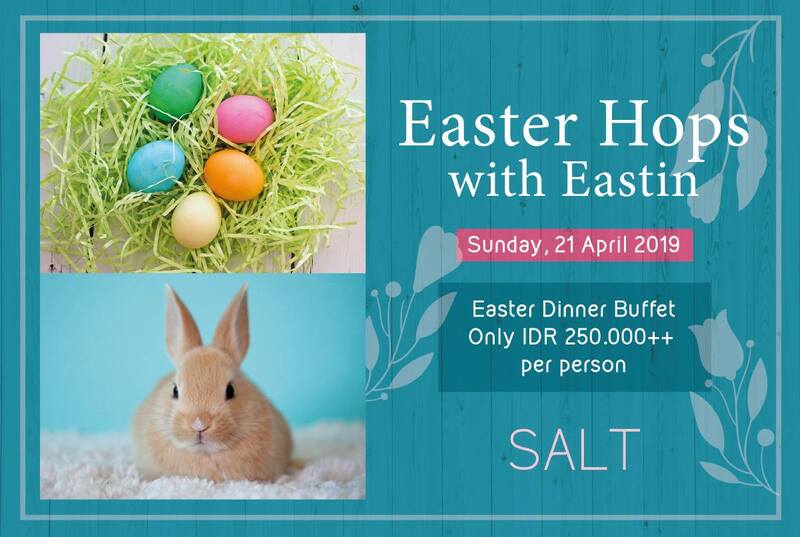 Hop over to SALT Restaurant and Pool Bar for a delicious Easter Dinner. For the little ones, have a fun activity like Easter Egg Hunt, Egg Painting and Face Painting! 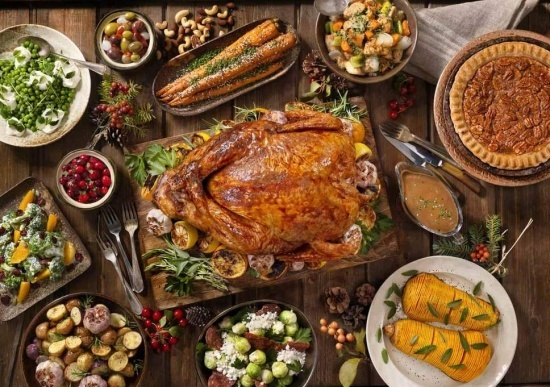 The chefs at live cooking stations will be serving up delectable dishes such as slow roasted lamb leg, honey glazed ham and prime beef carved right in front of you. 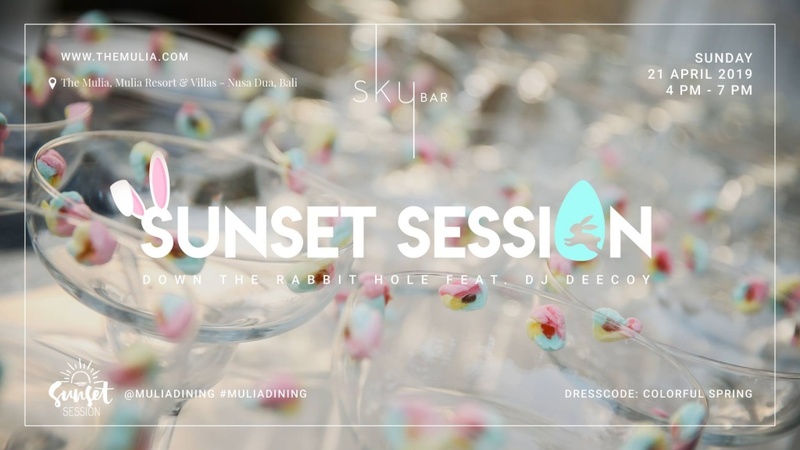 Be sure to try the Fizzy Bunny mocktail and save room for the dessert station. Come out to the pool for the Easter weekend celebration filled with scrumptious cookout meals, delicious poolside drinks, fun activities and prizes for the kids in egg hunting and painting. Sit back and relax at the little oasis, get some sun and enjoy the weekend. 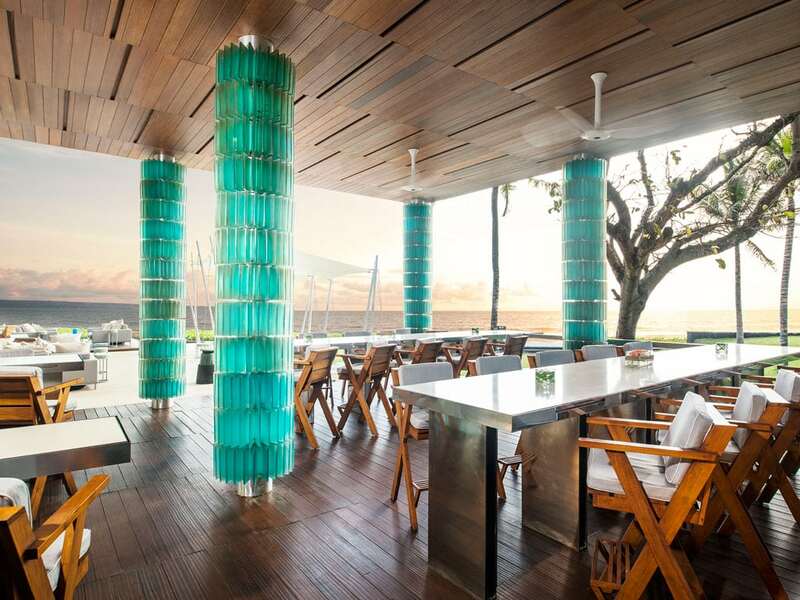 There is no better way to enjoy Easter Sunday with family and friends than at a lazy-grazy Sunday lunch at Bistro C Bali. 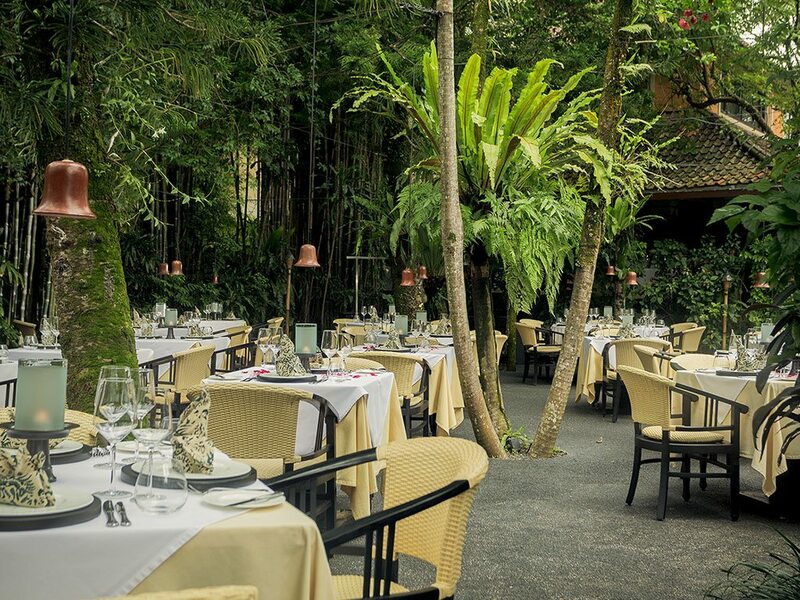 Come for lunch, stay for dinner or simply graze all day for great value. 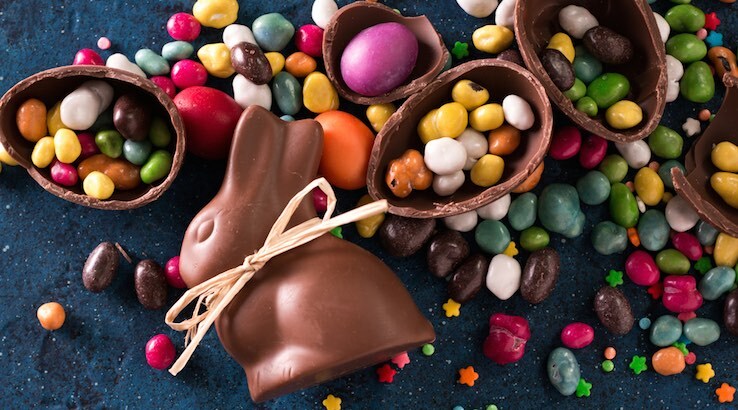 Activities: Visit from the Easter bunny, Easter egg hunt, Jodie O’Shea House & JSA Kids performance and an kids Easter movie. 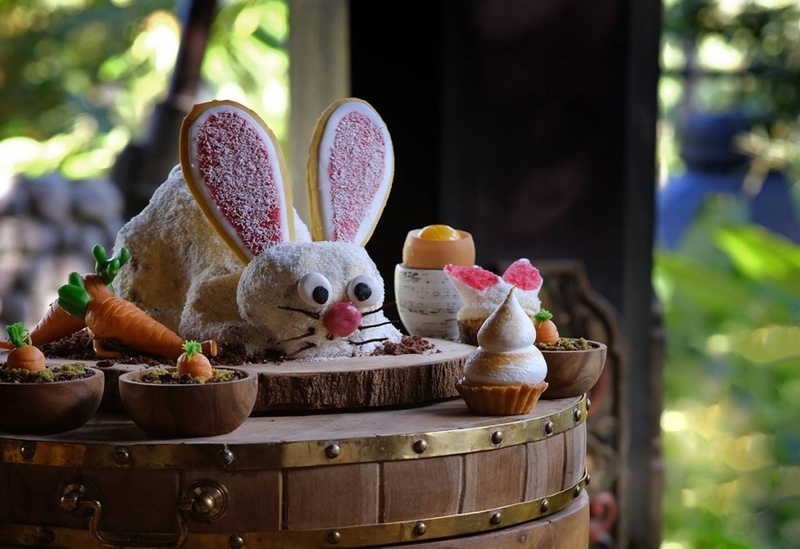 Delight in an extraordinary Easter celebration and savour the sophisticated flavours of Asian inspired fine dining at Kayuputi. Let the evening begin with a glass of Champagne and savour a meticulously prepared six-course dinner from a stunning entrée to a decadent dessert.